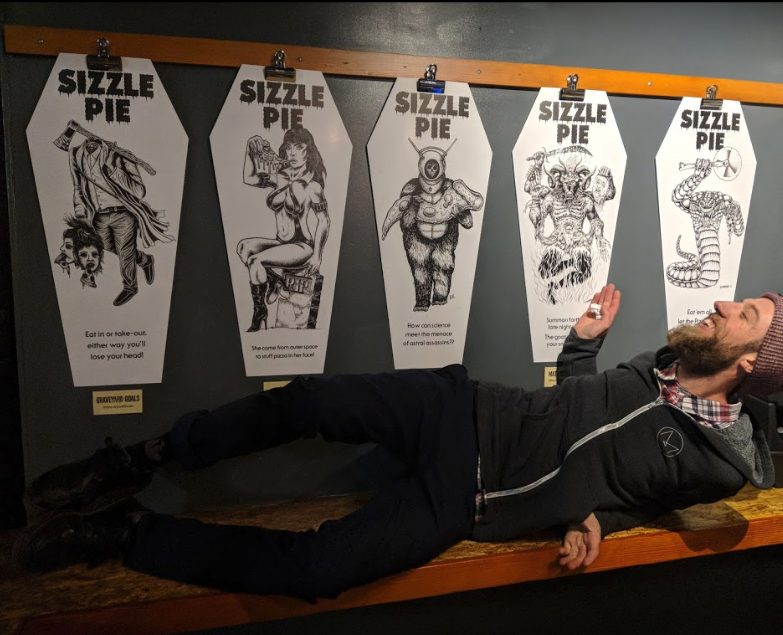 Get deals and offers from Sizzle Pie’s Downtown Eugene location! Sizzle Pie would never put Spam on a pizza, much less in your inbox. Your email address is safe with us!